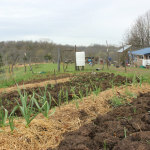 This spring has felt particularly full, as we’ve finally hit our stride as small business owners, while simultaneously increasing the food growing, making, and storing capacity on our homestead. Blogging has fallen a bit to the wayside, and micro-blogging has taken its place, primarily on Instagram. (If you’re on Instagram, I’d love to connect! I’m @homestead_honey). But there are SO many projects happening that I’ve wanted to share! Such as this project: Fencing and mulching our fruit trees. 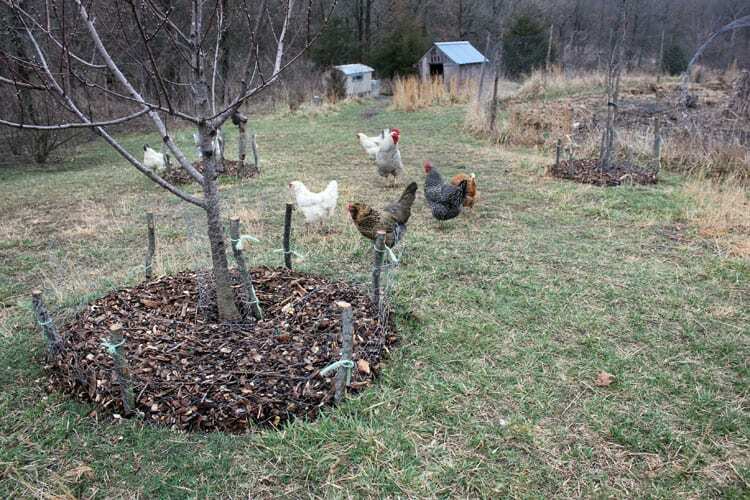 We love free ranging our chickens, but hate that they kick up the mulch around our perennial gardens and orchard. Fencing around each tree is a labor-intensive, but effective way of protecting our plantings and trees. 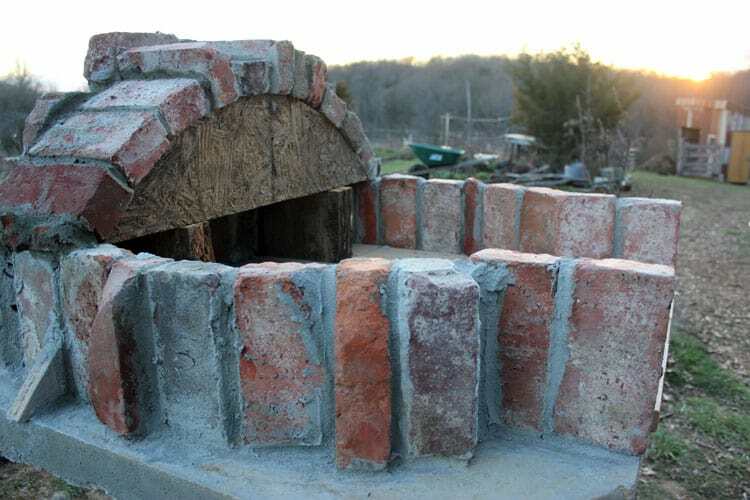 And this project: A brick pizza oven! After three years of living without an oven, this may have been the best tasting pizza I’ve ever had. So much more to come! We also said goodbye to our sweet lambs and prepared them for the freezer. I loved raising hair sheep will absolutely do it again, as the animals are delightful and the meat tastes phenomenally good (ours were a Katahdin-Royal White cross). I shared a (somewhat graphic) photo of the butchering process on Facebook and it generated some amazing conversation. 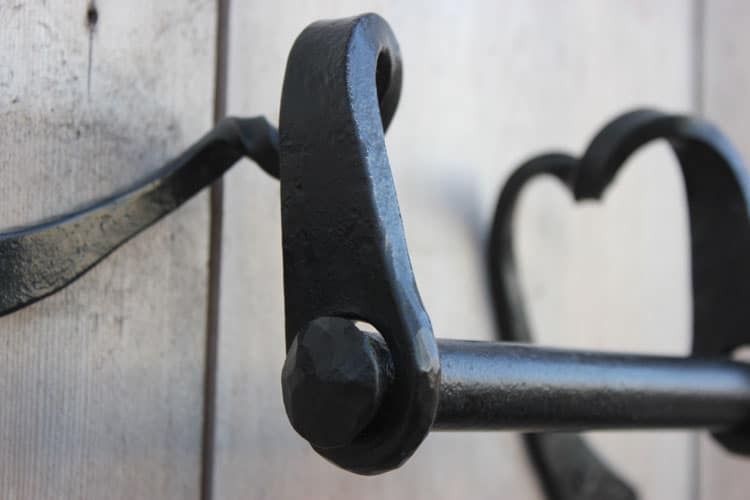 And all the while, Brian is creating hand-forged items in his smithy for our shop, I’m building my coaching practice and working for the most delightful company, and homeschooling the kids. Life is full. And very good. What is happening out your front door? Leave a link to a blog post or a note in the comments below. I’m looking forward to having chickens again, when I retire in a few years. I loved my Rhode Island Reds. Which ones are your favorite? I really love all of them! since ours free range, they don’t spend a lot of time near the house, so we don’t interact often. But I can tell you that although I love the Ameracaunas, they are our least productive layers. You are very rich indeed! Love that oven. I’m still waiting for mine to be built. Wow, very brave of you to put that picture on Facebook! and interesting comments. I,too, struggle with eating my beloved animals and honestly, if my husband didn’t do the killing, I would probably be a vegetarian. 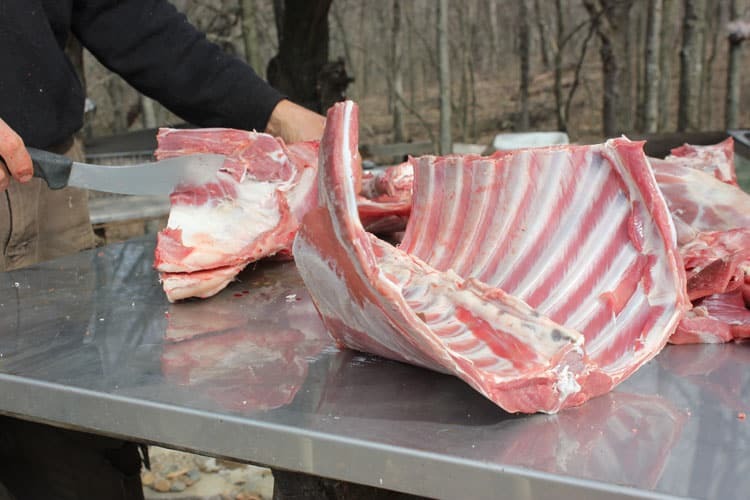 I couldn’t kill an animal and I am usually busy when the killing takes place but I am ok after the dirty deed is done and I help to process the animal to fill up our freezer. My hubby always offers a prayer before the killing in thanksgiving for this life nourishing meal, for the ability to kill quickly and humanely and that the animal may not suffer. If people only knew what went on in the factory farms of America they would be vegetarians or find alternatives to factory food. But most people just prefer ignorance because it is to uncomfortable otherwise and they might have to change. 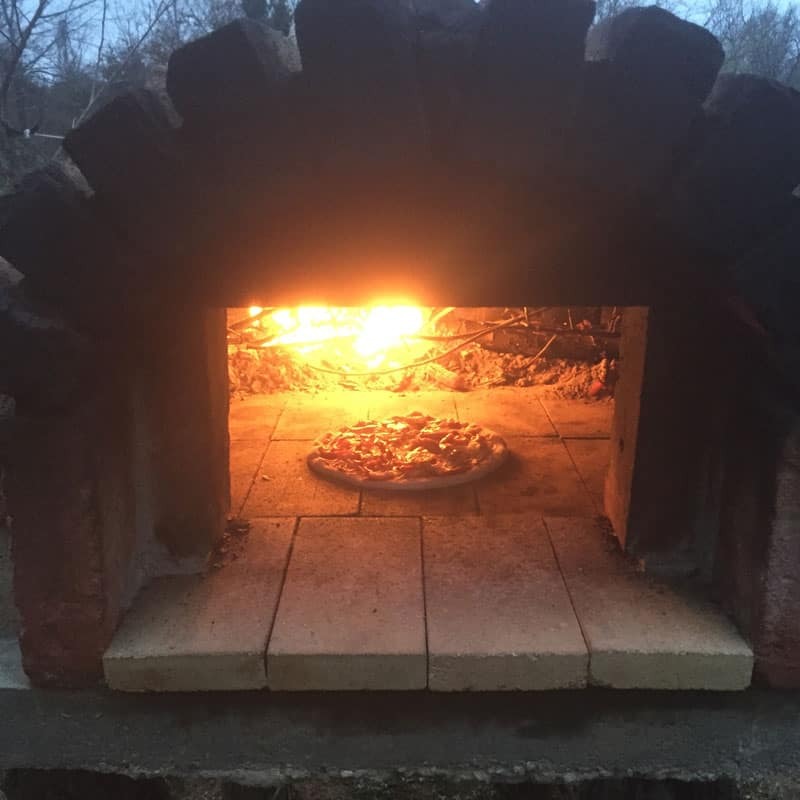 I love your brick oven and would love to learn more about how you built it as it is on our to-do list. I will definitely write more about it. It will be a hybrid brick-cob oven, and the brick part is the same innards as the classic Alan Scott oven. We had gorgeous sunscreen worthy weather for the last week and now back to snow again! I have a few potatoes are sat on the windowsill chitting ready to go in the ground when winter finally leaves the valley. 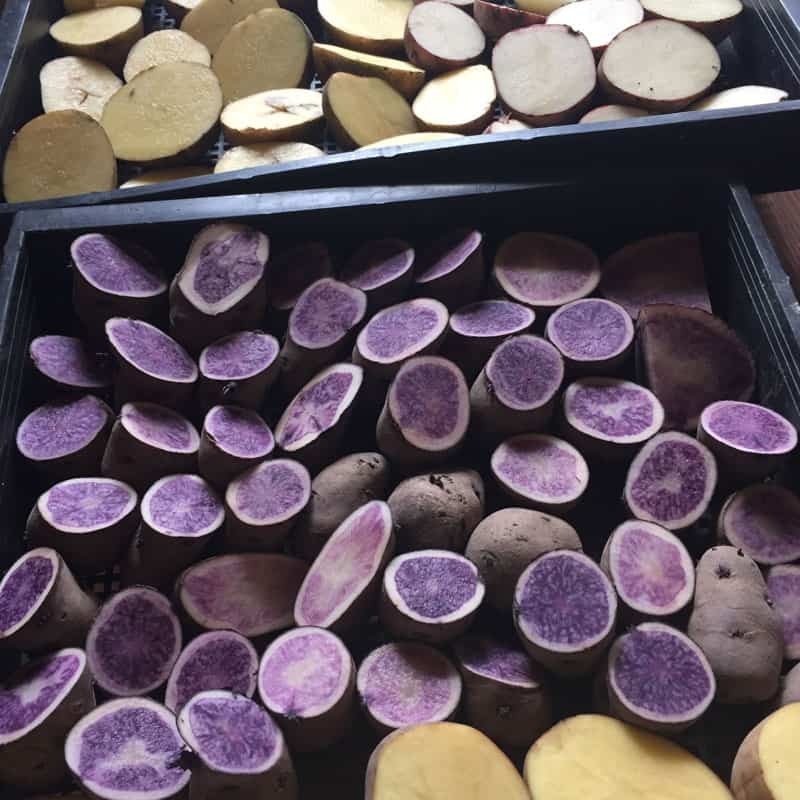 I have never seen seed potatoes being sliced before planting, how much success do you have with dividing them and subsequent yields? I love reading your blog (and the emails) it is a great source of inspiration for me and my family thank you for sharing your journey. Sounds like a wonderful orchard! We’ve had good success with the potatoes, with or without cutting them. But I was hoping to get a bit more yield this year. I’ll have to keep records this year! Teri, I learn so much from your blog. You have an incredible gift for optimism and teaching by doing! I have one request though: would you please change the font color wherever that tiny Apple-green print is throughout your site? I really struggle to read it and I don’t want to miss a single word.??? Thanks for the feedback. I would hate to think that it’s illegible! I need to adjust the color scheme a bit, but it took me so long to pick those colors! I know how invested one gets in the design process ?. I have since noticed that I can easily read the apple green lettering when it’s backed with the darker green color. Guess it’s the white background that makes it hard for me. Nonetheless I will stay with you? Thanks. I appreciate the feedback, and am going to search for another color that might work better. It is the little things like this that take time, but I have gotten similar feedback from others. Thanks for pointing it out to me! 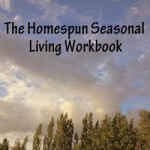 I love these snippets of your day-to-day homestead projects. I wish you could do posts like this more often, but of course you have a very full life! 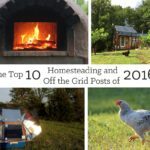 Hi newbie here, but started following you on your Facebook page and have your blog on my favorite list. Love your pictures, especially your chickens, we have 7 adult chickens and 6 baby chickens, they are so much fun to watch, especially when they run, my daughters say they look like little dinosaurs. I love your brick oven, any chance you would share with me how you made it? I am trying to convince my husband to make one or at least let me “try” to make one. 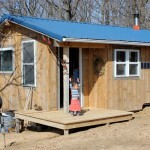 We are going to be writing up the instructions in a very affordable eBook that we will have for sale in about a month. 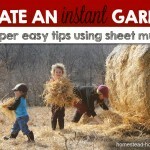 It’s a pretty detailed process, but very easy, and very inexpensive! You’re going to love it! !